Monarch Appliances is the leading exporting, manufacturing, supplying, trading and distributing brand in packaging machinery since 1990. Monarch is constructing incomparable quality products by using high quality of materials & components. 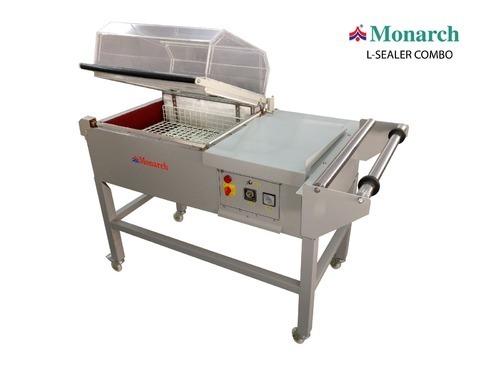 We are manufacturing abundant range of packaging machines like Hand Sealers, Cap Sealers, Continuous Bag Sealer, Shrink Machine, Vacuum Packing Machines, Gas Flushing Machine, Paddle Sealer, L-Sealer Machine, Pallet Stretch Wrapper and many more.